Global Positioning System or GPS have come a long way since its initial use in the military. After being introduced to the public back in the 1980s, tracking systems have become an added form of security for individuals who want to supervise the movement and location of their personal belongings and loved ones. A GPS unit works by receiving and transmitting signals from GPS satellites that orbit around the earth. Aside from location, it is capable of computing velocity and time as well. The device’s history is typically stored in an on-board memory chip to regularly record the GPS data. Aside from personal users, GPS units have catered to both small and large scale businesses that want to effectively manage their fleet. The reason why it is has been universally accepted by a variety of users is because GPS units are regarded as smart investments. The cost and monthly services provided by a GPS tracking system is easily justified by the convenience it delivers within the first few months of use. A good example here is Trackimo. As one of the most affordable tracking systems in the market today, Trackimo offers not only affordable hardware and monthly costs, but a free companion app as well. Users can download this easy to use app in their mobile or access it through a secured website to begin monitoring their assets anytime, anywhere. As technology progresses, so does its demand from the public. 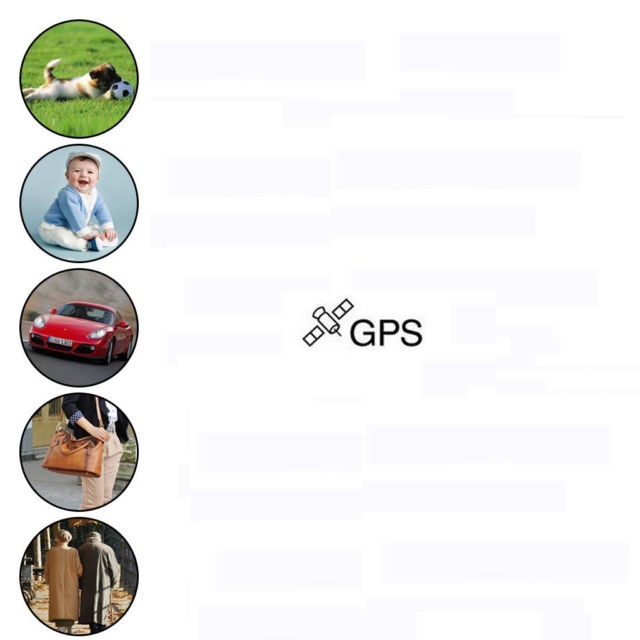 The GPS market has been continually innovating their products to make it suit the everyday needs of a consumer. Let us take a look to small time users first. Individuals who find themselves constantly travelling around would understandably want to check on their belongings, especially if they have valuables in tow. To ensure that, they can always attach GPS devices on them. Devices like Trackimo come with mobile apps that allow users to check if their items are being moved around, or if it has arrived in the same terminal or stops as they have. Big time GPS users practically follow the same logic, but they will understandably need more devices to monitor large fleets. A delivery company can save on fuel and maintenance costs if they have a GPS device attached on their vehicle. As mentioned earlier, GPS devices are capable of determining vehicle speed and velocity. This allows fleet managers to plan on better routes and check if their employees are handling their assigned vehicles properly. It also increases customer satisfaction by making sure orders are delivered on a timely manner. Trackimo can be hardwired to a vehicle to eliminate the need to constantly charge the device. Monitoring is done the same way as it is with objects; through mobile or web. One notable feature Trackimo offers is “geo-fencing”, which allows users to set a perimeter to ensure the safety of their assets. The device will immediately notify users anytime the vehicle or object crosses these perimeters. Trackimo is also equipped with an SOS button that alerts preset contacts on its whereabouts should an emergency occur. GPS technology has truly become one of the most mainstream devices over the past decades. The key is to dive in and enjoy the benefits of this amazing technology. With the ability to track down assets and loved ones at the palm of your hand, you will always have peace of mind knowing that a GPS tracking system can help you in any kind of situation.